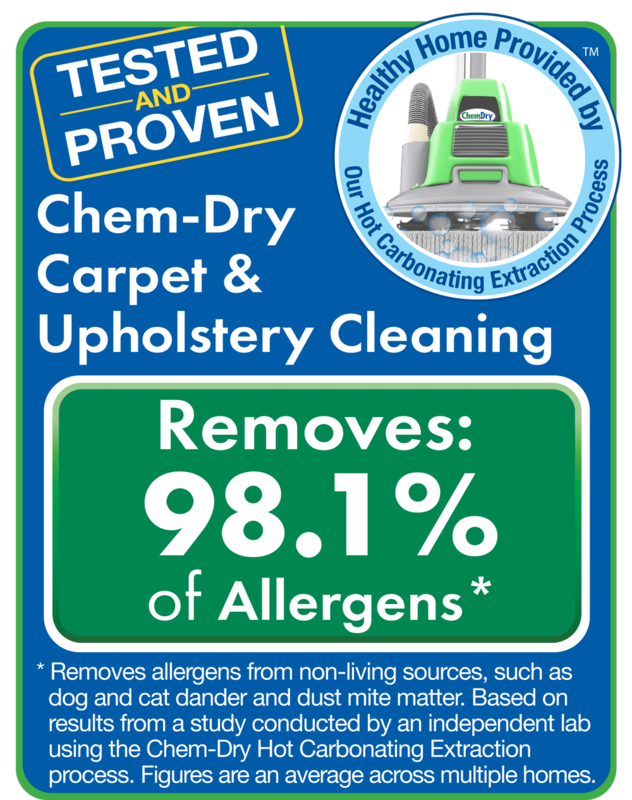 Thank you for your interest in Great American Chem-Dry! Simply fill out this form with the details of your cleaning needs or give us a call directly at (858) 487-1077 and we can provide a quote over the phone. Once you submit this form we will contact you within one business day to provide a price estimate. If for some reason you do not hear from us within that time frame, please give us a call.